It was an amazing shop Shug. The whole place was delightful so you must go. This looks gorgeous! Somehow I have never quite managed to get to Portugal, but posts like these give me a heckuva lot of drive to do so! That’s what they’re designed to do Elle, lol. Get yourself there, it’s lovely. 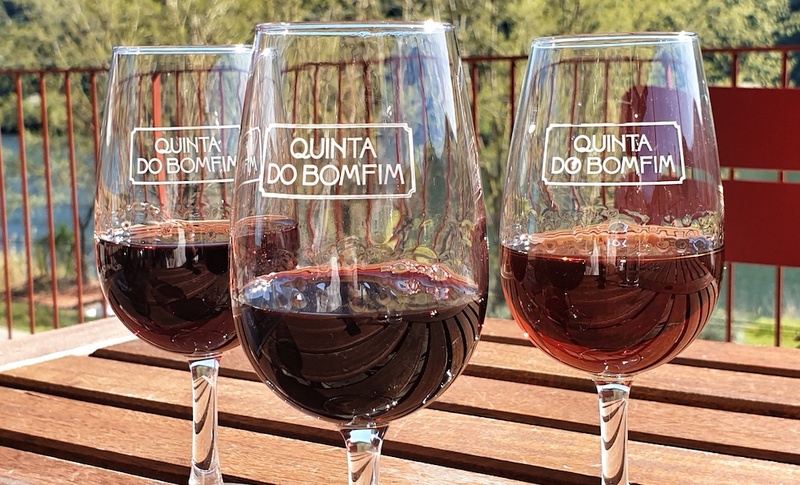 OMG, Qualifier Quinta das Borracas is definitely on our ‘must do’ list. I can just taste the ham from here. I am in love with Portugal. I’ve been twice but the Douro is still somewhere I haven’t been . hope to get there next year. Your photos are great! Beautiful photos. 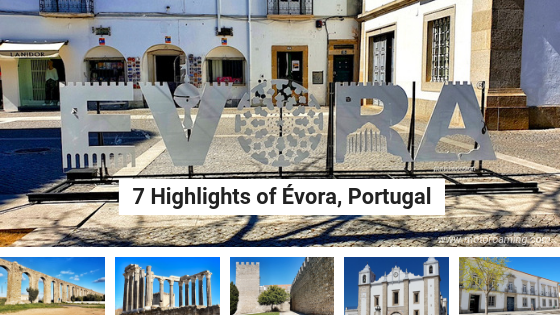 Love Port but didn’t have time for the Duoro Valley and Pinhao. So want to go back. And Robelo Boats look fun. 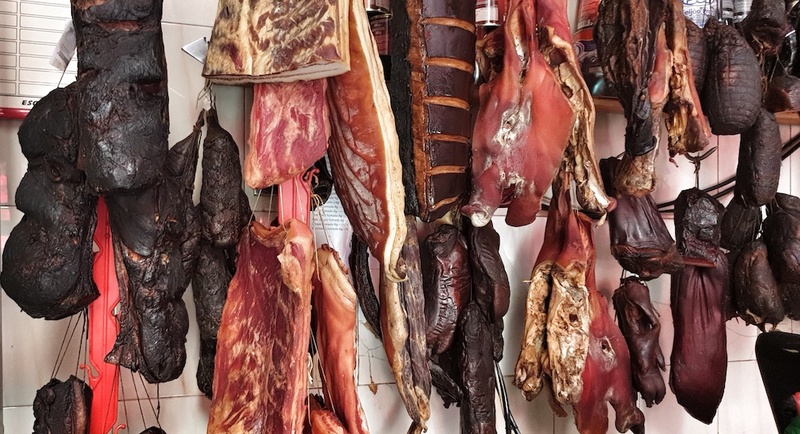 And, the food….. the Butcher had me salivating. Sounds and looks fantastic. 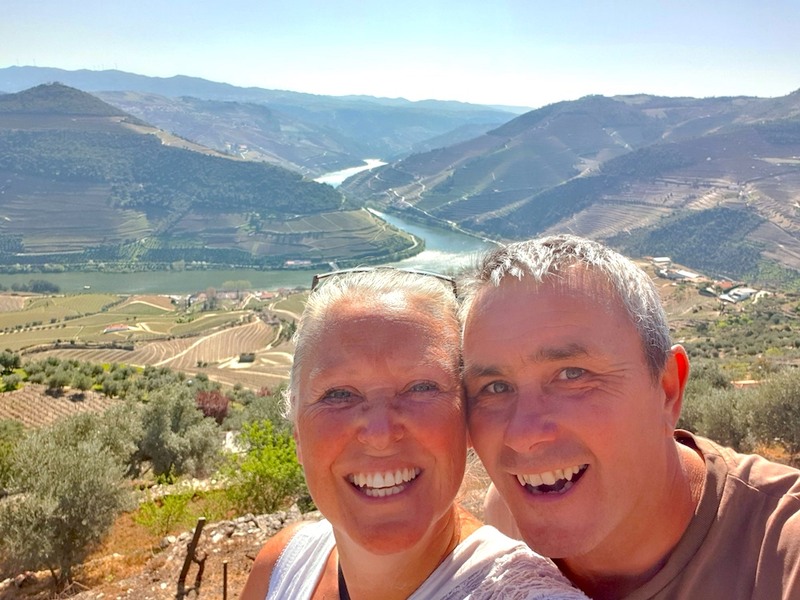 I love Portugal but not made it to the Douro Valley yet! Your photos are so enticing! Looks great, we are planning to make our way up there in the next week or so. Thanks for all the great info. 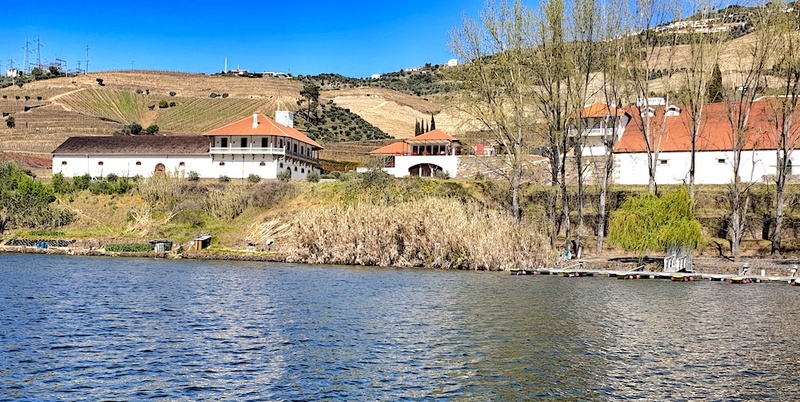 My experience of the Douro was by coach after a conference. We stopped in a few places, took some photos through the coach windows, and hadn’t a clue where we were for most of the time. You have made it so much more interesting. Thanks. Beautiful and delicious ride! Happy travels! Beautiful. I have been to Portugal, but not the Douro valley. I hd to look it up on Google maps. we are not too far when we passed through Porto, but we really missed out not heading inland. Maybe next time. This brings back memories, thanks. 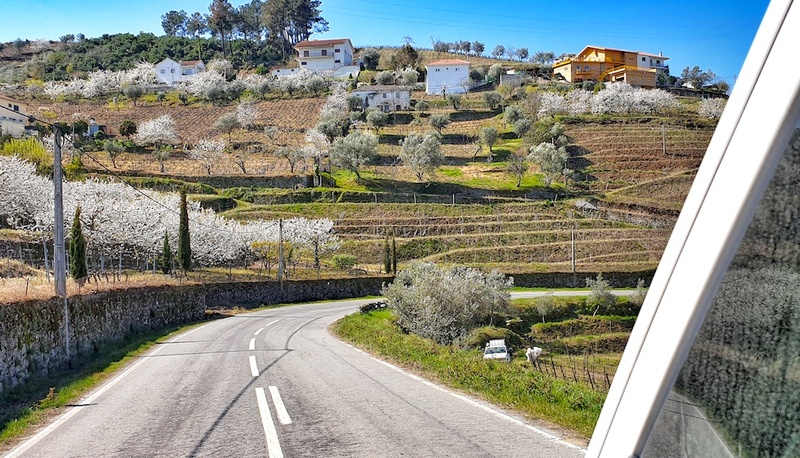 I loved driving in the Douro Valley. The region’s cuisine and wine is outstanding! 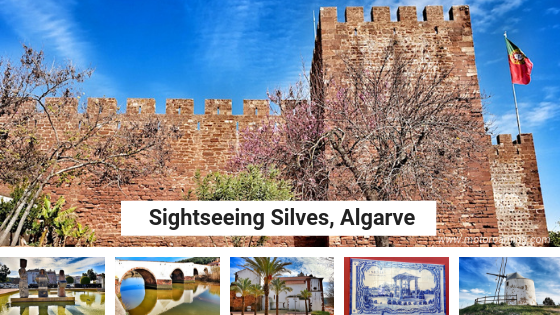 Ooh – port, delicious food and incredible scenery. Sounds as though you had a birthday to remember! Lovely post. So picturesque! Those vineyards going up the hill are so neat! 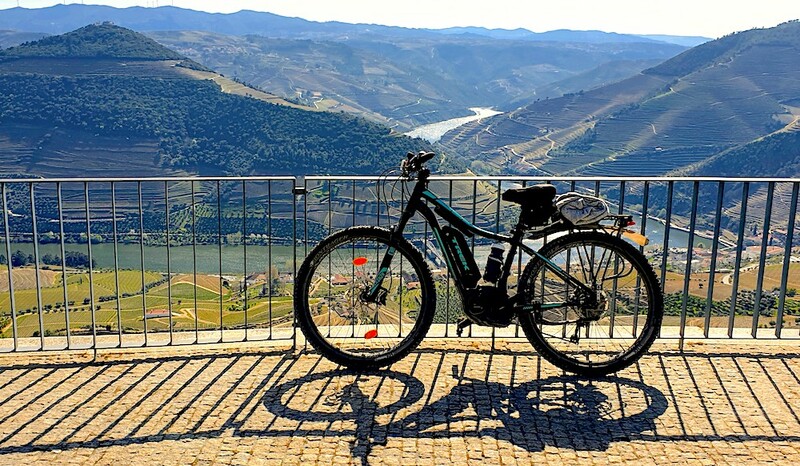 Will have to put Portugal on my bucket list and especially Douro Valley. Hi Alma it was picture-postcard perfect. You’ll not be disappointed if you go. I love the images of the terraces, it looks like an area I would really love to visit. It is very evocative. I would love to see it through the seasons. 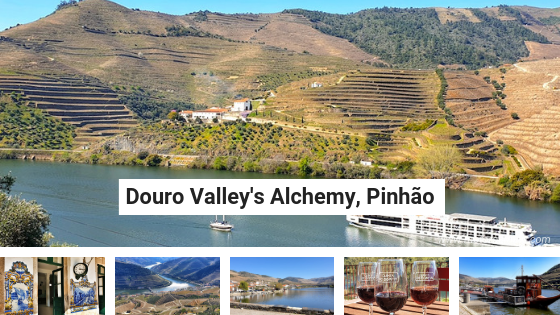 Douro Valley looks just stunning and great food and wine make this place irresistible. It would be great to visit some day. Thanks for the detailed information and awesome pictures.